Did somebody say ‘Zombieland 2 confirmation’? Yep! And it wasn’t me, either! 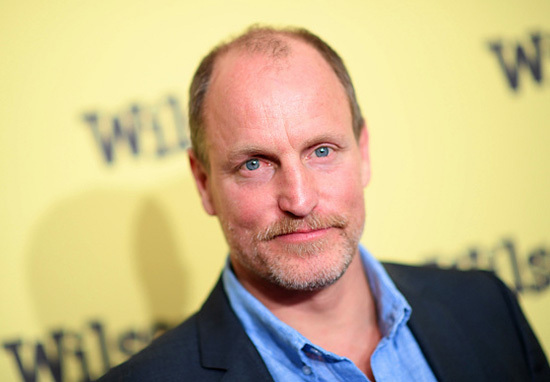 Good old Woody Harrelson, star of the first flick, has spoken out about the long-awaited sequel. 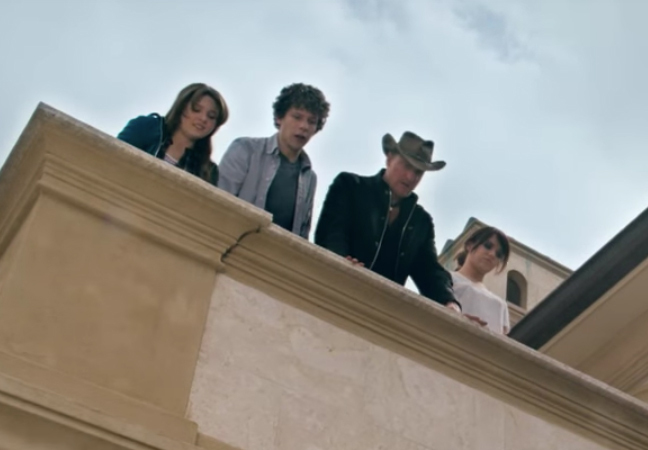 Just a few weeks ago we had no idea where a Zombieland sequel stood. Then a few days ago, screenwriters Rhett Reese and Paul Wernick confirmed plans for another movie and how the original cast would hopefully be reprising their roles. We’re going on the tenth anniversary of Zombieland. Zombieland came out October of 2009. We don’t know what you get someone for their tenth anniversary, but it may be a Zombieland 2. The hope is that we’re shooting that thing early 2019 for an October of ’19 release. With the original cast, by the way. We are sitting on information that we can’t entirely share at this moment, but we can just say we think fans of Zombieland who have been hoping for a Zombieland 2, that we will grant their wish very, very soon. Giant, muscular, incredibly tough beings that are only able to be killed through a headshot. A horde of these super-zombies has been migrating from city to city, destroying everything in its wake. The main plot of Zombieland, Too follows the gang as they attempt to find Little Rock after she ran away with an individual (unnamed due to spoilers). Columbus, Tallahassee, and Wichita embark on a journey that takes them all the way across the country to hopefully save LR from certain death. He decides to travel to Ohio to see if his parents are alive. He gets a ride with a boisterous zombie-hating good-old boy headed for Florida, and soon they confront a young woman whose sister has been bitten by a zombie and wants to be put out of her misery. The sisters were headed to an LA amusement park they’ve heard is zombie free. Can the kid from Ohio get to his family? And what about rule thirty one? It’s not perfect but I’ll take it. Sort of like Leeds United or McDonald’s. Solo: A Star Wars Story is out in cinemas now!